Go Zim’s partners, the Zimbabwe Council of Churches, blessed Zimbabwe with a beautiful prayer just in time for the elections. Follow iPrayiVote on Facebook for more. 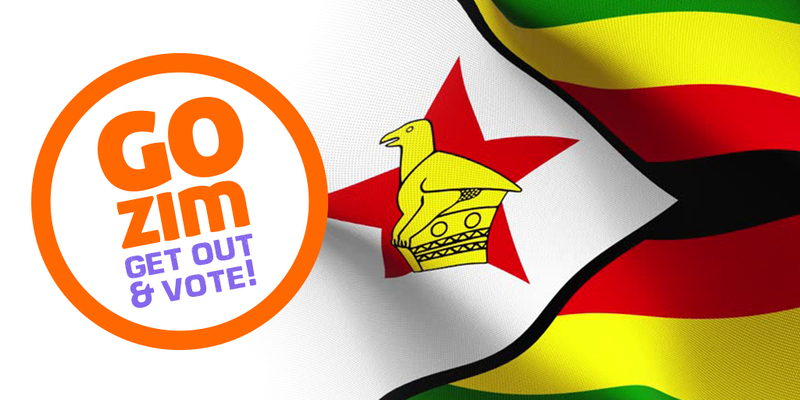 Go Zim, get out and vote!